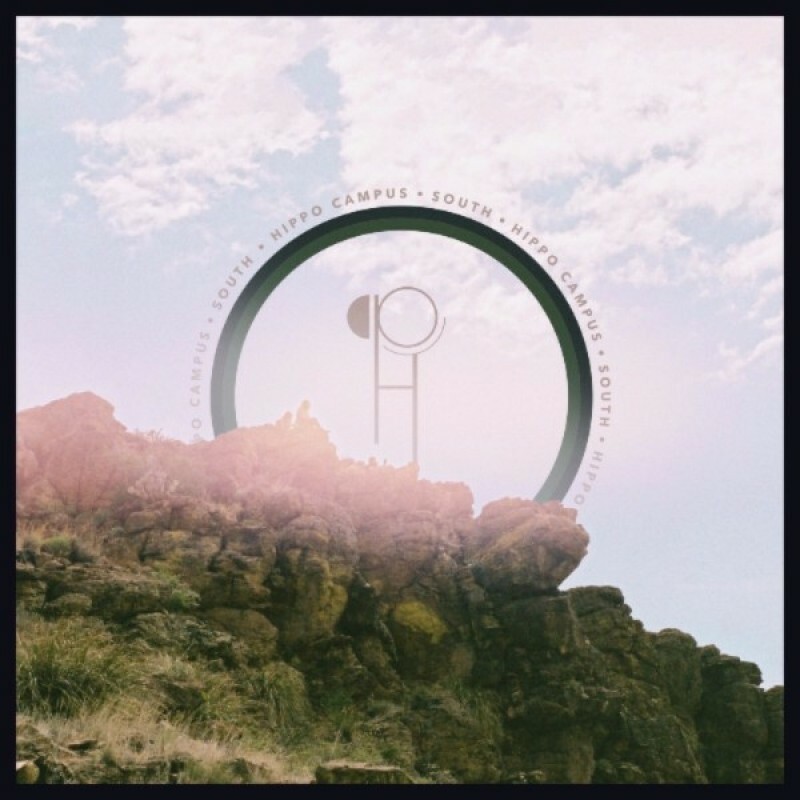 Transgressive | HIPPO CAMPUS: ‘South’ Vinyl & ‘The Halocline EPs’ CD - OUT NOW! 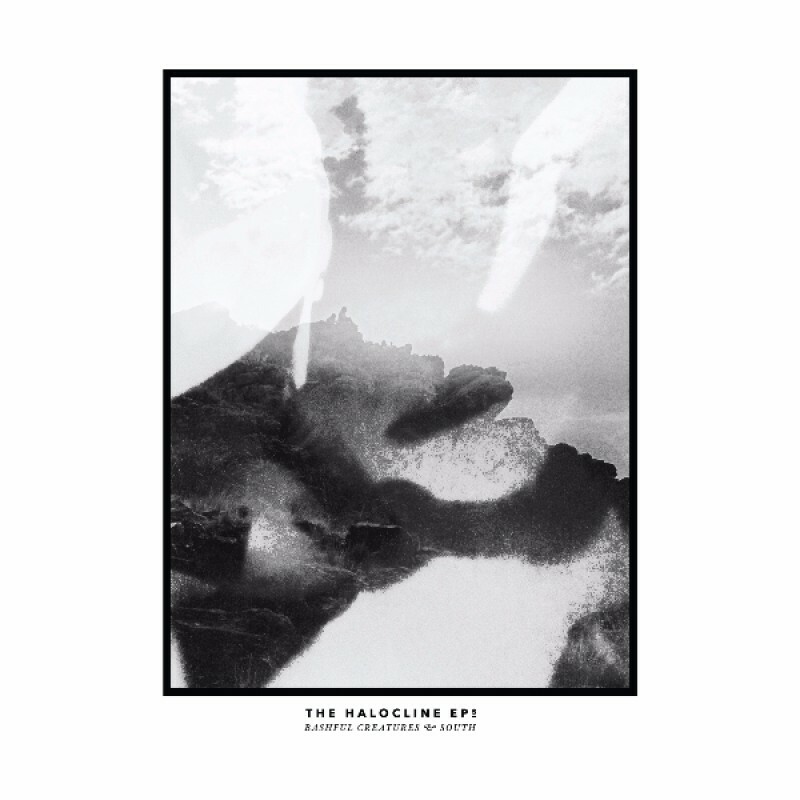 HIPPO CAMPUS: ‘South’ Vinyl & ‘The Halocline EPs’ CD - OUT NOW! Tthe vinyl edition of Hippo Campus' new EP 'South' and the CD release of 'The Halocline' which features a combination of songs from the 'South' EP, and its predecessor the 'Bashful Creatures' EP are both out today! The band return to the UK in February for a run of dates with Little Comets. Tickets are available here.